we spent a lot of time on it. here's a totally natural photo of us having a great time. After spending his youth in a co-op cactus store outside of Portland, Alex attended Bard College where he focused his time on an apprenticeship with a watch maker and the creation of a new anti-sport called "Friend Futbol". Alex now spends his time recording a daily podcast about his life and developing SockShare, an app that allows people to share socks. 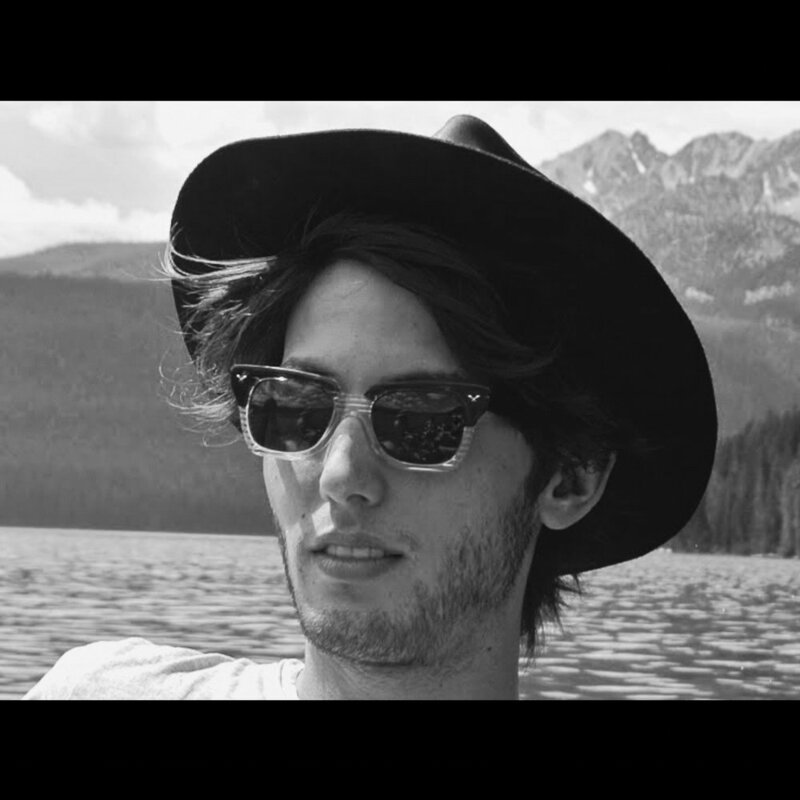 Phil Kaye is a self-identified #influencer (and secret #foodie!) who hates being labeled. Showing millennial promise as early as age 6, Phil began publishing think pieces on the yet-uncreated HBO show Girls. He now spends his time listening to meditation apps and avoiding outside validation. Please follow him on twitter, instagram and facebook. Please. And we'll let you know when we've got new videos or cool news or need to borrow some $.